New training courses have been added to the EMC Standards website to help electronic, PCB and mechanical design engineers gain a practical understanding of how to easily achieve electromagnetic compatibility (EMC), signal integrity (SI) and power integrity (PI), with the lowest overall cost. 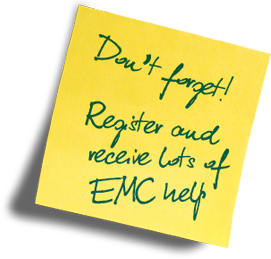 This new material consists of course notes and webinars created and delivered by worldwide EMC specialist Keith Armstrong, and is available for purchase from EMC Standards’ website. Armstrong has been delivering these continually-updated courses globally for many years, so they are very well-proven. Sample resources are also available to registered members of the website, alongside a range of other educational material, register for free. The full range of courses provides an extensive understanding of good EM engineering practices, with material addressing topics including EMC compliance and testing, SI, PI and EMC design techniques and managing risks that can be caused by EMI. Modules, sub-assemblies, products, equipment, systems and installations of any size, type and complexity, used in any applications, are all covered. Over the past 27 years, Armstrong has established himself as one of the world’s leading experts on EM engineering and good cost-effective SI, PI and EMC design. Companies that have followed his advice have benefitted from significant cost and time savings. These courses were previously only affordable for companies that could send multiple employees at the same time. However, through a special arrangement with Armstrong, EMC Standards can now make them available to individuals at affordable prices. “My aim has always been to transfer knowledge and experience to people by reducing the steep learning curve of EMC education,” explained Armstrong. “These courses have become renowned in the engineering community, as they teach engineers to avoid repeating the costly design mistakes that so many others have made. 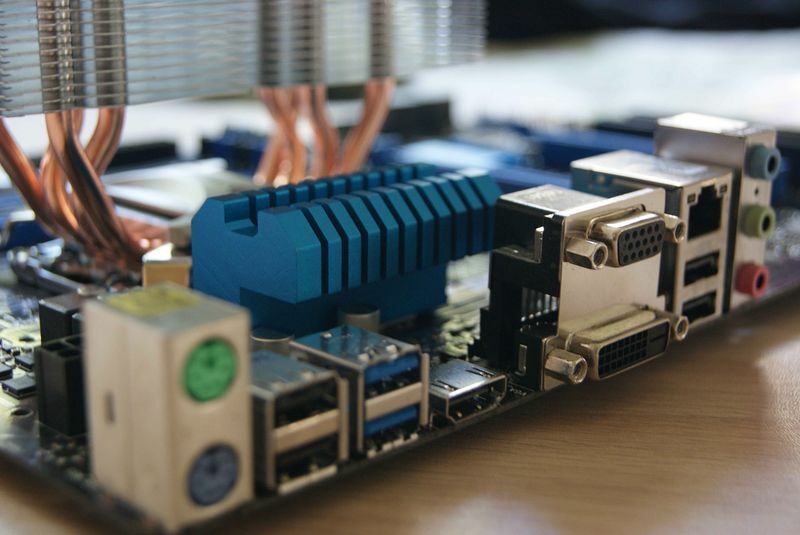 “The training courses available through EMC Standards give engineers cost-effective access to decades of invaluable design expertise, insight and guidance. Crucially, these course modules are updated frequently to ensure their techniques and practices remain the most relevant and effective in the industry. Each training course module includes a list of additional resources, which are valuable for reinforcing the training and for deepening understanding if required. They also contain quizzes (with answers) that allow engineers to check their understanding as they progress. 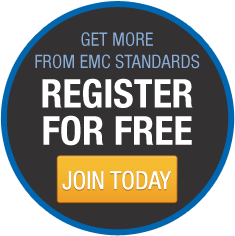 There is a wealth of SI, PI and EMC resources available for free to both members and non-members on the EMC Standards site. This new automatically-updated training material is available for purchase from the members-only training section of the site, and anyone interested can register for free.